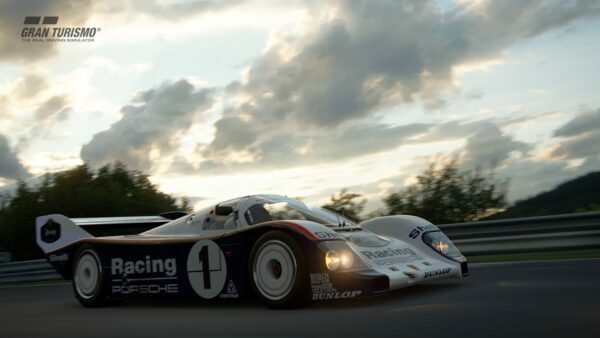 Mark April 9 in your calendars; a GT Sport update is coming! 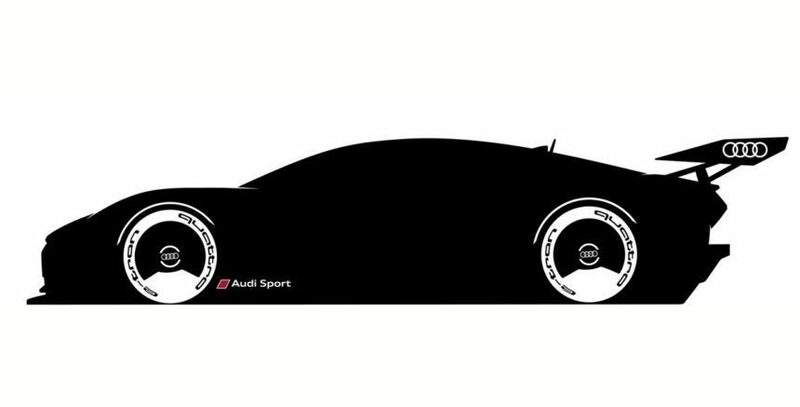 The official Gran Turismo Twitter and Facebook pages have revealed a teaser for an Audi Vision GT car. 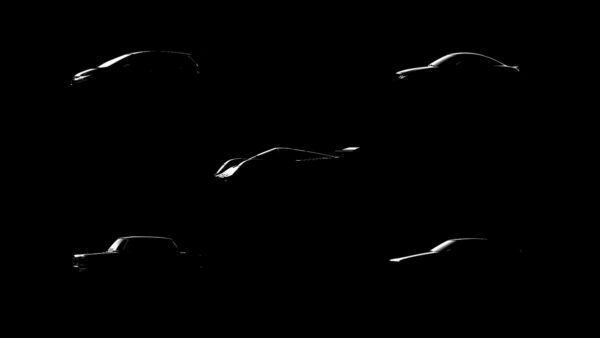 The posts state “Audi Sport has something very special coming to Gran Turismo Sport on April 9th”. This is corroborated by Audi’s own social media. Audi’s been part of the Vision GT project from the beginning, but until now we haven’t seen even a hint of its car. The silhouette image in the social media posts appears to reveal a hard top coupe, both lower and longer than an R8. 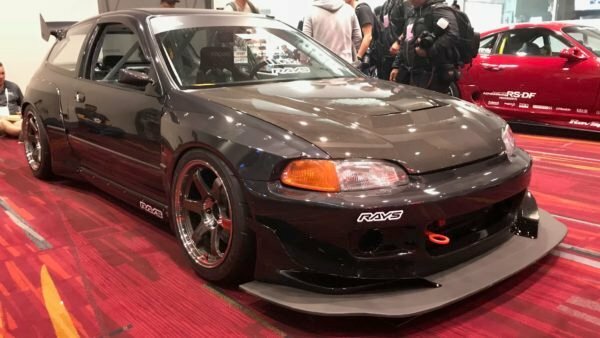 The car also sports impressive dished wheels — a call back to the IMSA GTO Audi 90 — and a giant rear wing. 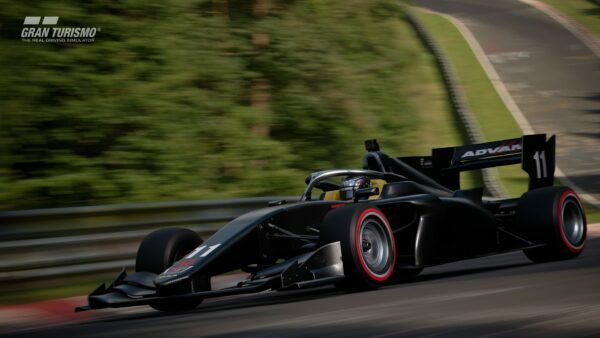 Of course we already know of at least one other vehicle due in an April update. 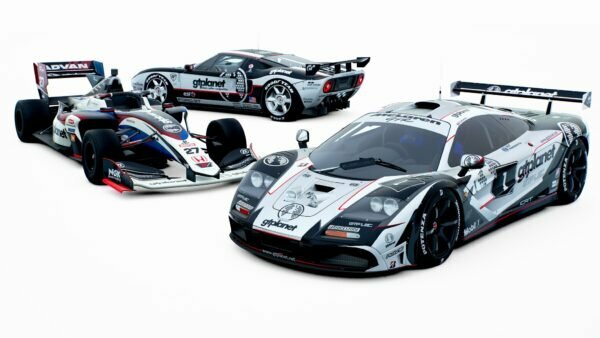 An announcement on the official GT Sport website revealed that the Toyota GR Supra Racing Concept would come in an update in April. 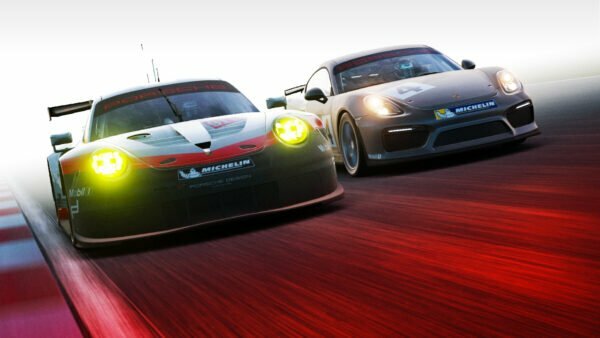 Gamers are also expecting an update in March to fulfill a promise made in December. 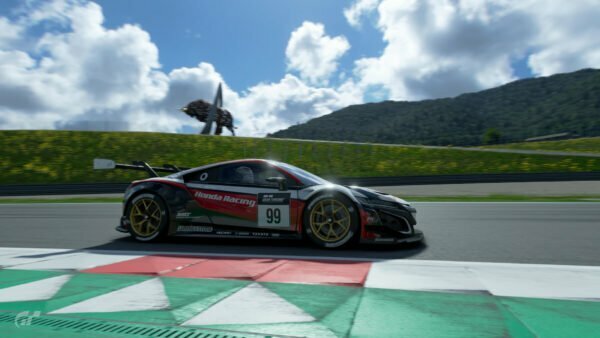 The announcement of an update road map revealed a plan to introduce 50 new cars to GT Sport by the end of March. That currently stands at 37, as of the update at the end of February, with vehicles arriving in batches of 12. One more update in March should complete that commitment.